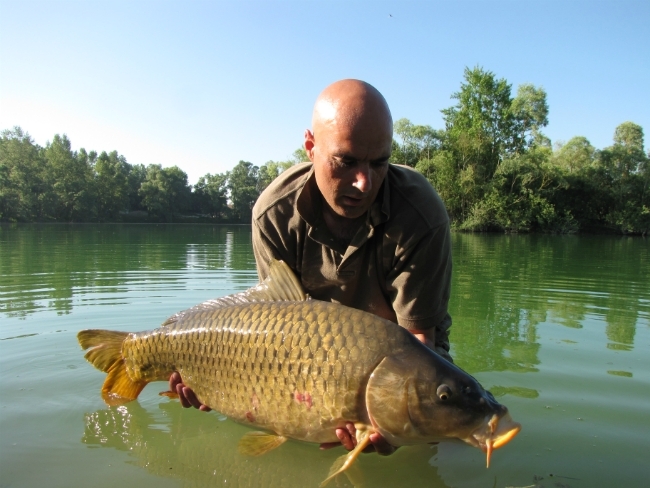 A very prolific venue with carp to 60 lb plus. 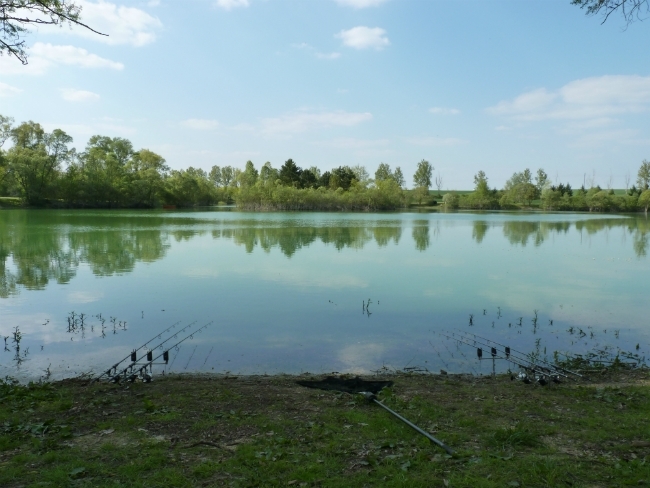 This 7 1/2 acre lake features a large island with narrow backwater plus a large bay at the top – ideal for stalking as well as static fishing. 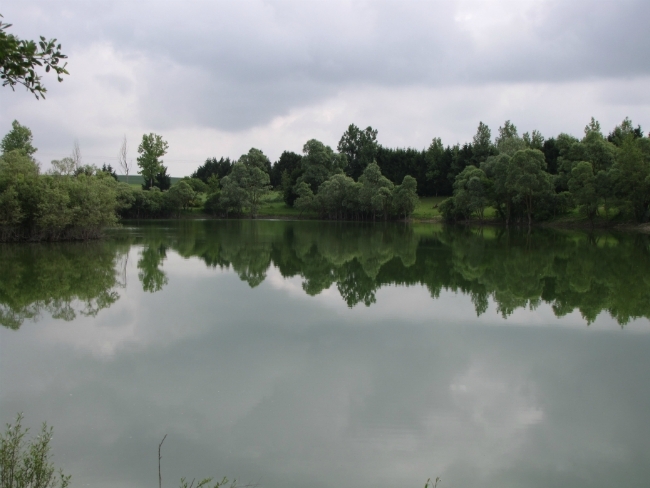 There’s a choice of 8 swims covering all parts of the lake. 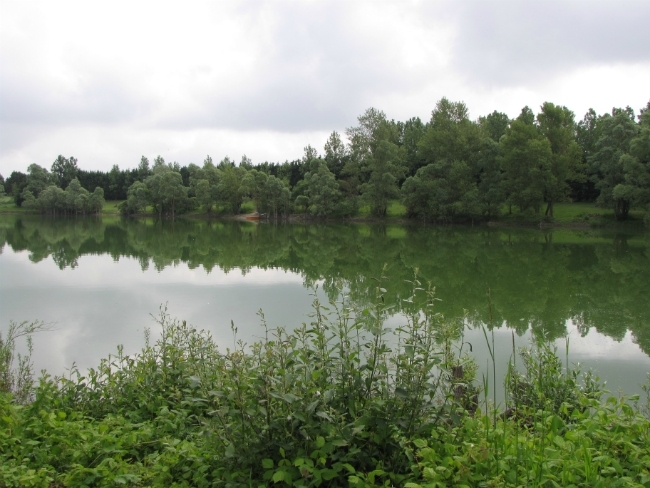 Depths vary with rising and falling water levels common in that area but generally you are looking at an average of 6 to 8 ft.
Roe Deer Lake is set in extremely peaceful and private surroundings and is named after the resident deer that are found within the lake’s surroundings. There is a large stock of both mirrors and commons with the commons forming a greater percentage of stock. 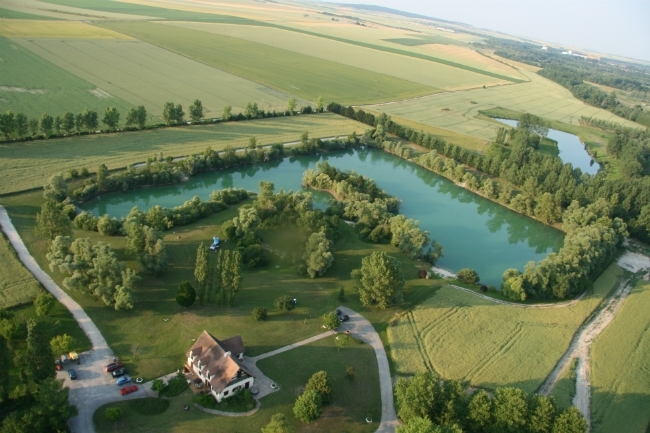 This is one of the few venues in France where the carp respond really well to surface baits, so definitely take your floater gear. 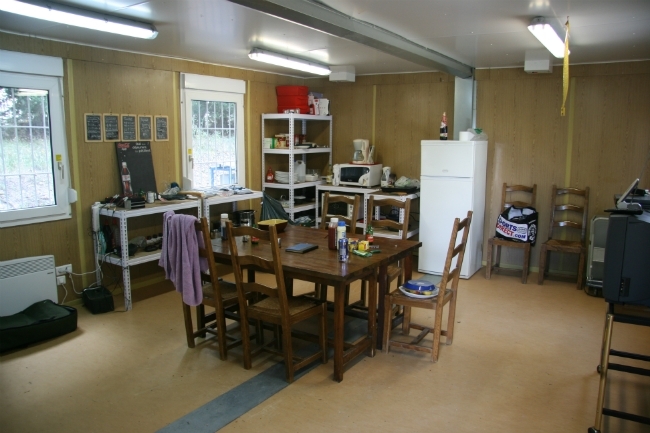 Roe Deer is a comfortable drive of just over 2 hour from Calais and booking is available for a minimum of two anglers or complete lake exclusive. Arrive 1 pm Saturday, Leave 12 noon the following Saturday. Facilities must be cleared by 10 am though. £175.00 Balance due 10 weeks before your holiday.